Tuning & Maintenance Contractor. Repairs, Restorations, Rebuilding. Insurance Valuations & Reports. With almost One Hundred Instruments already in our care, we are pleased to offer a complete Tuning and Maintenance Service under contract throughout Scotland. 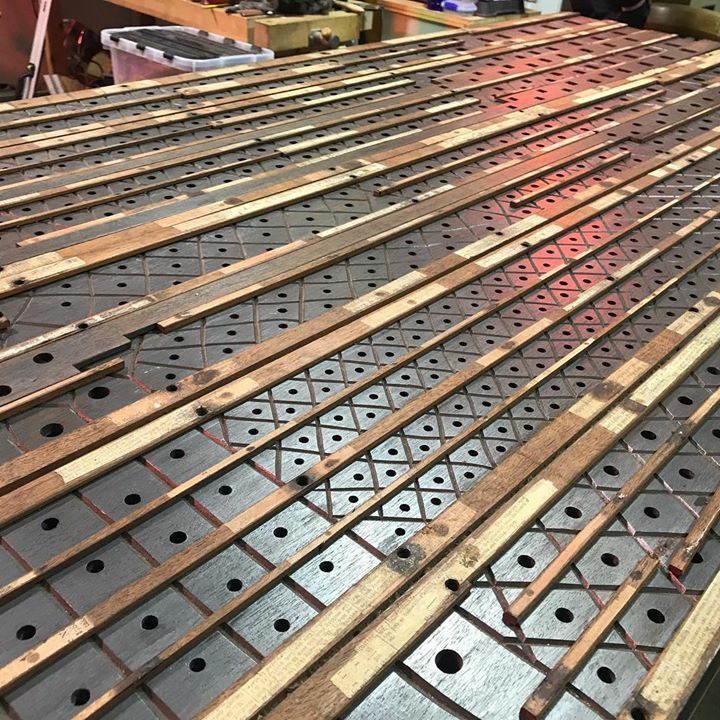 Since establishing the company in 1975, the conservation and restoration of pipe organs of good quality has been our prime objective. The materials used, techniques, methods of construction and tonal quality of individual builders, are copied as closely as is possible to ensure the workmanship of the past can continue to delight the ears of the future. Reports on the condition of an instrument and estimates for work are submitted free of charge to existing clients. New customers are charged a nominal sum for this service. 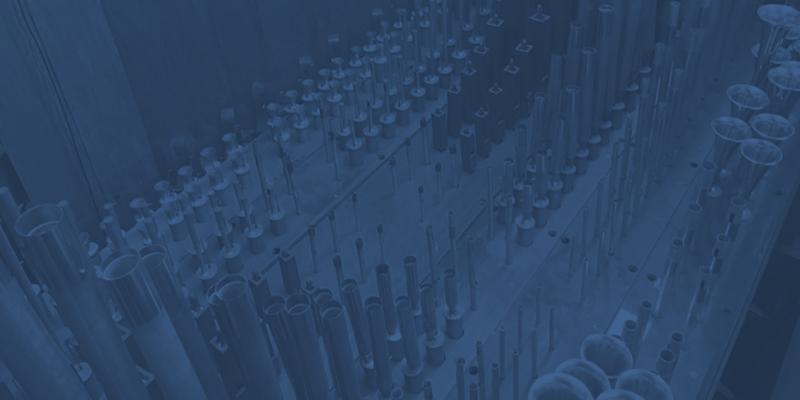 We clean and overhaul pipe organs of any size and type. 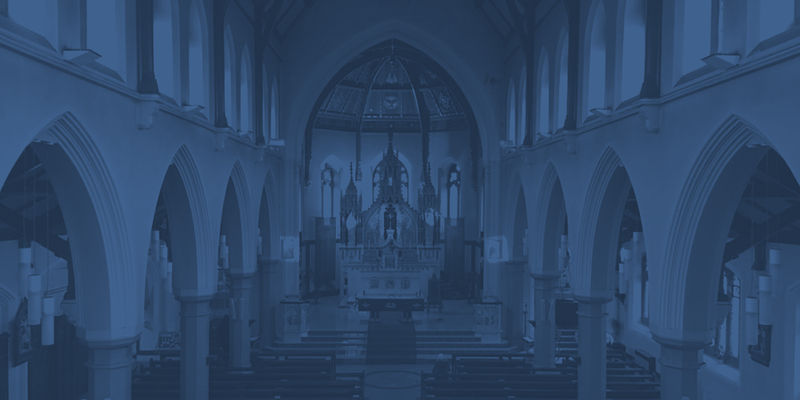 Thorough inspections are carried out and full reports submitted to the Church Authorities beforehand. 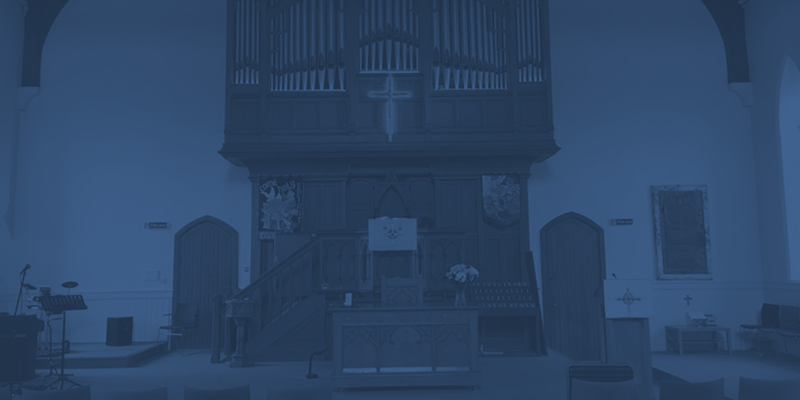 We are pleased to examine any instrument of good quality that has been made redundant through Church closure, with a view to careful dismantling and restoration for re-housing. 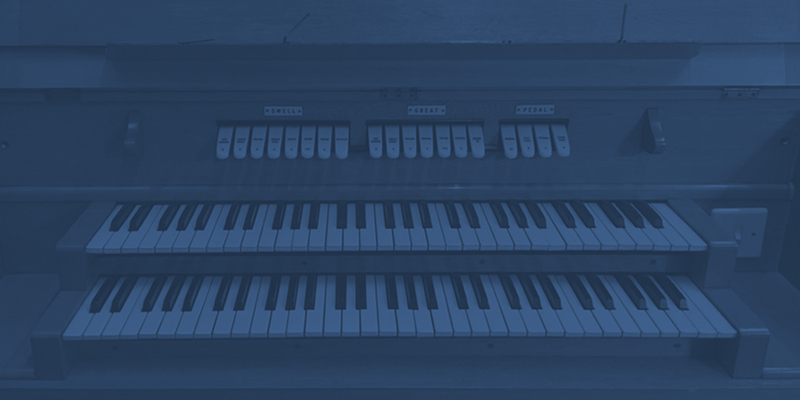 Likewise, we would be delighted to find a suitable second hand instrument for those Churches seeking a good quality replacement pipe organ in place of an obsolete electronic substitute. 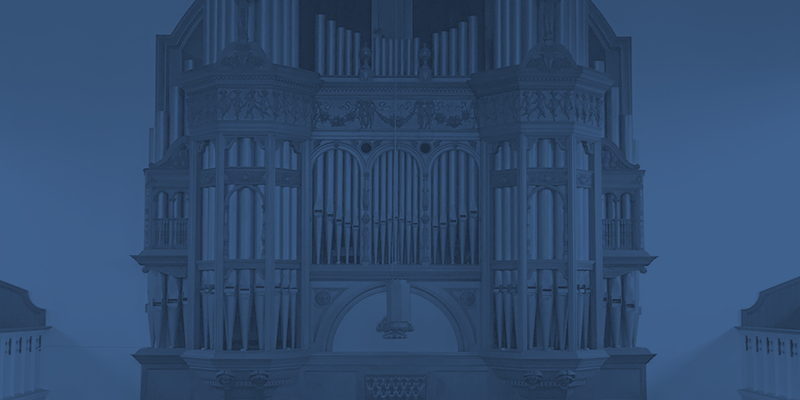 Welcome to the Macdonald website, we hope that this visit to our site will prove useful to you in formulating your pipe organ plans for the future. 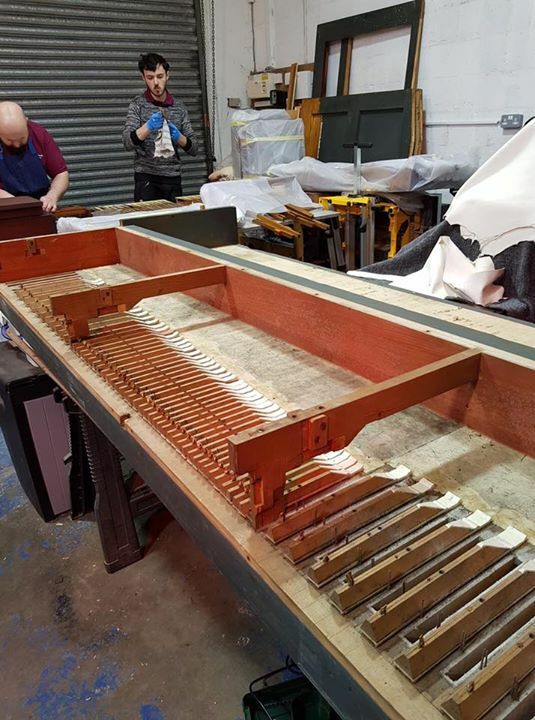 Specialising in the Conservation, Restoration and Re-Housing of pipe organs from redundant buildings, and with almost one hundred instruments throughout Scotland, under contract for regular tuning and maintenance, we are proud to offer a very personal service of the highest quality. 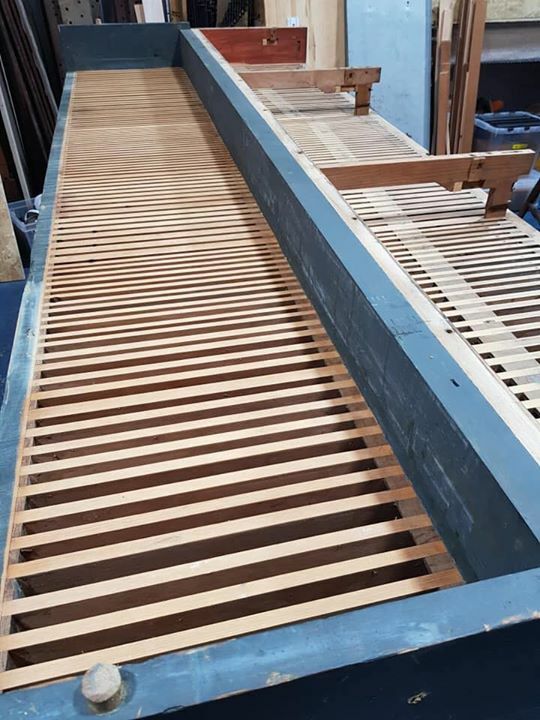 Over the years, apart from the joy of working on instruments large and small, we have had the real pleasure of saving numerous historic organs by removing them from redundant buildings to allow careful restoration and re-housing in good homes, examples of which can be seen and heard all over Scotland. 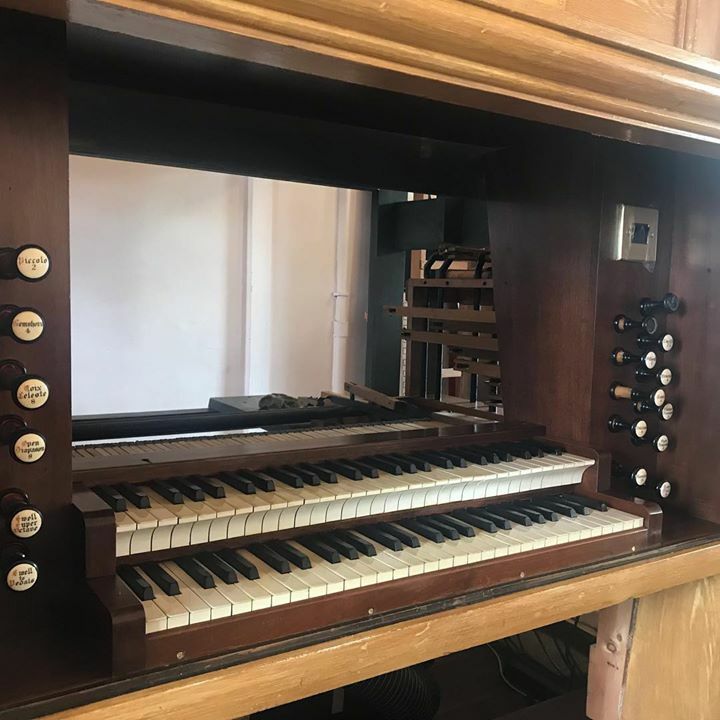 As a well established firm with over Fifty Years experience in all matters relating to pipe organs we are fully able to offer impartial and comprehensive advice on all aspects of any organ problems that could arise, and will be very pleased to assist in any way possible. © 2019 Michael Macdonald Organ Builders. All Rights Reserved.